I’m one of the good guys, I may be a bit of a geek about social media but hey, I know what I’m talking about. I’ve been working in travel for over 20 years and am passionate about social media and helping businesses use it well. I have been around the block. I’ve worked in tour operations, travel recruitment and spent six years working in travel eLearning & eMarketing with OTT (Online Travel Training). It was here my interest in social media grew and I drove the business to win 7 industry awards and to become a global leader in travel eLearning. I have built up a considerable amount of knowledge and expertise of working within the trade industry. I have worked with numerous PR & representation companies, national tourist boards, niche travel brands, trade press & key industry organisations such as ITT, WTM, ABTA & Advantage. 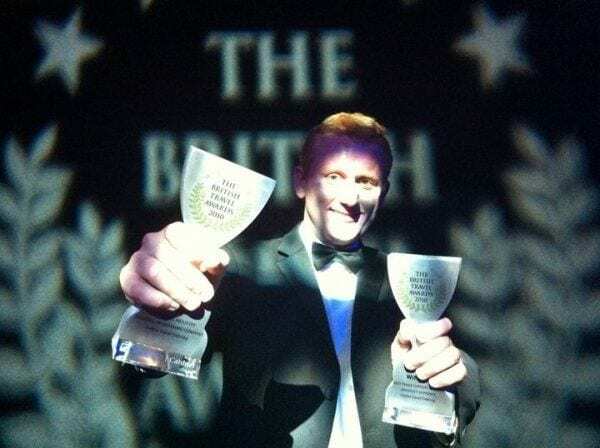 I have delivered a number of public speaking engagements at travel events, and have judged several industry awards. I have also built up an excellent network of travel & tourism contacts. Most importantly, I love social media. I’m a highly experienced social media consultant; I have had social media articles published in TTG, TRO Smith USA, Tourism Society, Conference News & Arabian Travel Market. I am also the co-founder of Travel Gossip, the UK’s largest online community in travel. I’ve been here from the start. 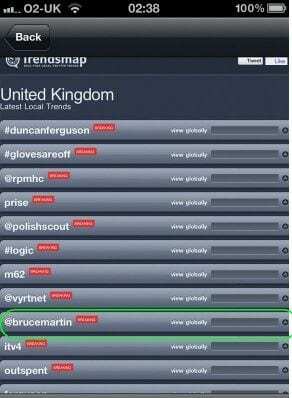 I was at the UK’s inaugural Travel Tweetup in 2009 and am proud to say I’ve been a global trending topic on Twitter. I have twice been named as one of travel’s top tweeters -perhaps the only time I’ll be on the same list as Richard Branson! Leading social media consultant specialising in travel, tourism & hospitality. Regular social media speaker, panelist and guest columnist. 20+ years’ experience in the UK travel trade; well-connected, regular awards judge and participant at key industry events. Proud recipient of several industry awards. Our work for Motel One shortlisted for Best Use of Social Media at Travelmole Awards. Co-Founder of our sister company Travel Gossip Ltd. Home of the UK’s largest and most active online community in travel. Bruce was quick to understand our challenges and provided some great innovative ideas. We’re delighted with the results. Bruce’s dedication, social media expertise, approachable nature and flexibility makes him a pleasure to work with. Contact me if you’d like to know more about how I can help your business.